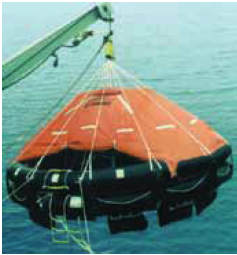 – Ships qualified for the fishing near to the coast and for the fishing into the Mediterranean sea, which are not subjects to the d.Igs 541/1999. 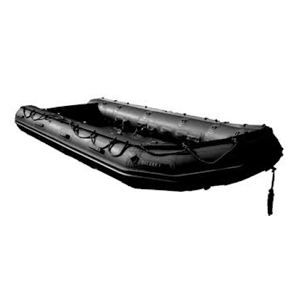 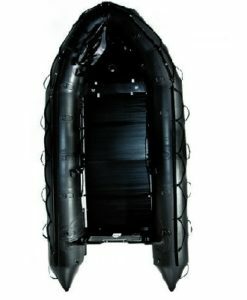 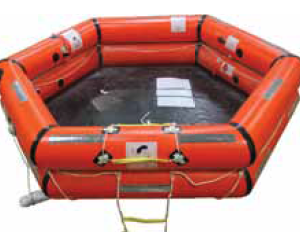 These liferafts are available in rigid rectangular special ABS UV canister (“Flat” type) or in a fibre glass cylindrical canister (“Roll” type). 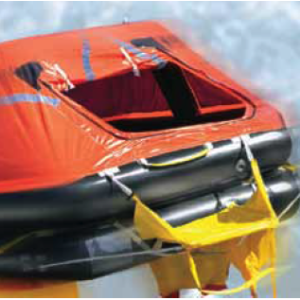 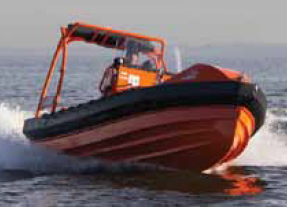 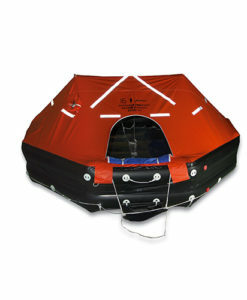 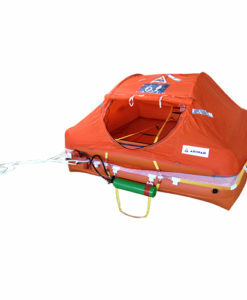 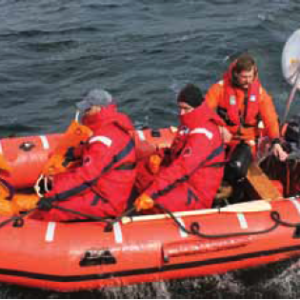 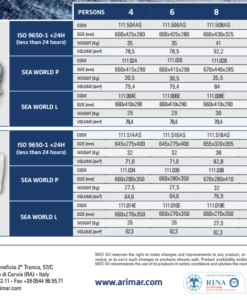 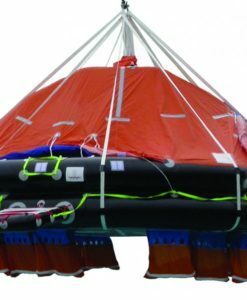 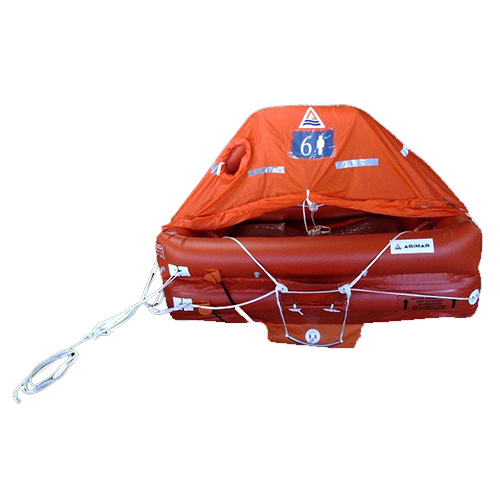 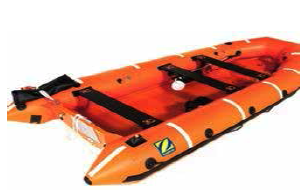 MED SEA liferaft is equipped with Solas B pack and additional 0,25 L of fresh water per persons. 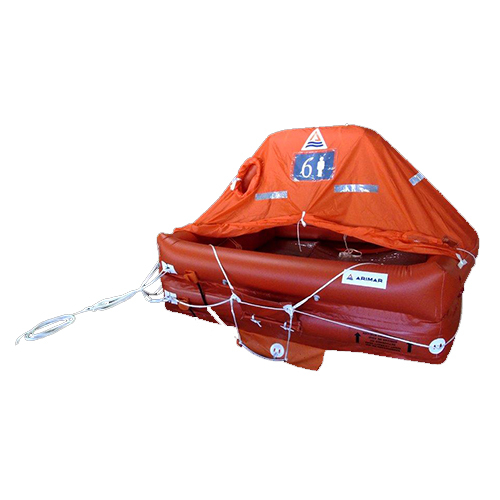 The MED SEA Liferaft has to be serviced every 2 years according to the latest regulations and they are approved by RINA S.p.A with reference to “Cirolare Ministeriale Serie Generale” no.78 dated 29/12/2008.